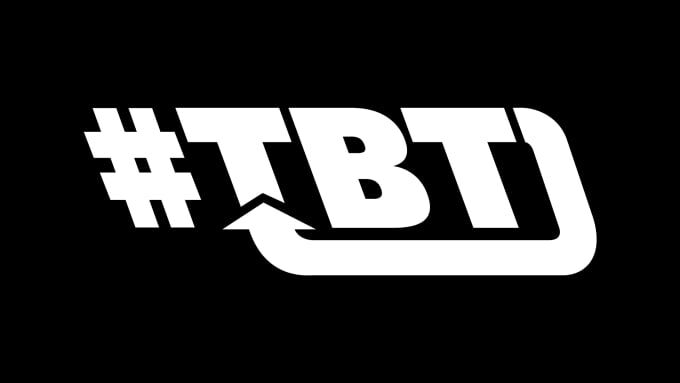 Take a trip down memory lane in Complex’s #TBT. We sit down with chart topping legends as they reminisce over some of their most prominent records and music videos. Want to know about the beef between Mya and Jay Z when they collaborated on “Best Of Me”? Or Ashanti’s wardrobe malfunction on the set of “What’s Love?” Keep it locked to #TBT.